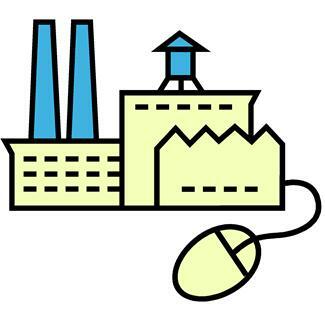 Unlike most other operations-improvement consultancies, Simitar is expert in computer-simulation modeling. 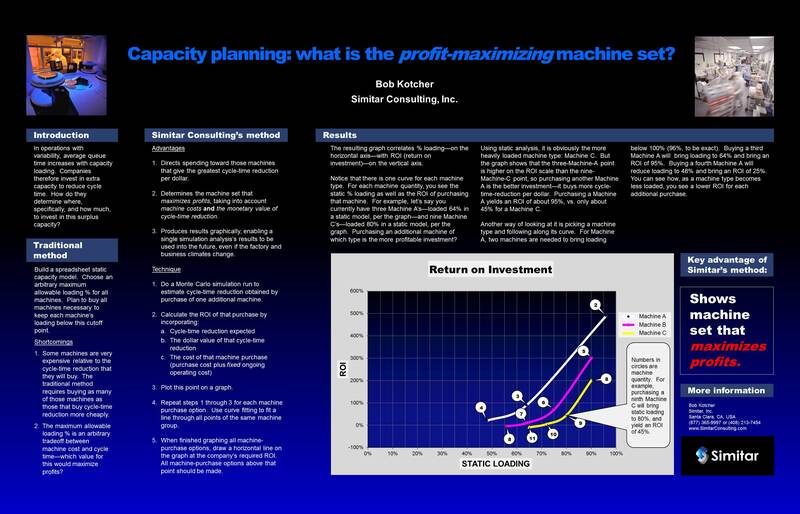 Simitar created this tool that it calls an ROI-Loading graph, or “ROIL” graph, and was invited to show it in the 2011 Winter Simulation Conference—the premier international conference for system simulation. The tool displays results of multiple dynamic capacity analyses on a single graph. Managers and engineers carrying this tool will have capacity answers always available. The 24 Hours of Le Mans is held on French country roads that are closed to the public for the race. In 1983, before chicanes were put in to slow down the cars, the 3.7-mile-long Mulsanne straight was the fastest section of race track in the world. The presence of houses and trees alongside the narrow road only added to the sensation of speed—and the danger. Here’s what it felt like to do 230 mph down a French country road, courtesy of racing legend Derek Bell and his Porsche 956.